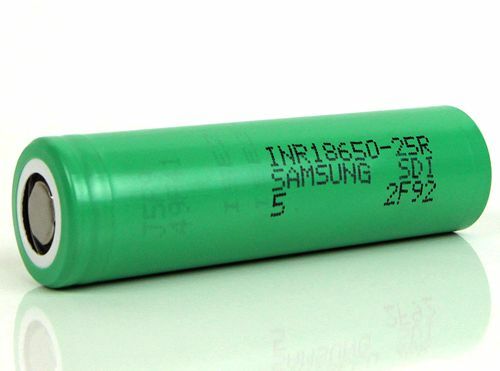 SKU: EJ130. Categories: E-Juice, E-Juice Sizes, 60mL E-Juice, Top Sellers. Tags: 60ml, banana, black friday sale, chocolate, clouds, corn, e juice, lemon, SMOK Holiday Sale. Country Clouds Chocolate Puddin’ is a good ol’ fashioned dessert classic! Rich chocolate, sweet whipped cream and graham cracker. Country Clouds Corn Bread Puddin’ is unlike any other flavor out there. Delicious toasty corn bread, vanilla cream and brown sugar maple flavor. 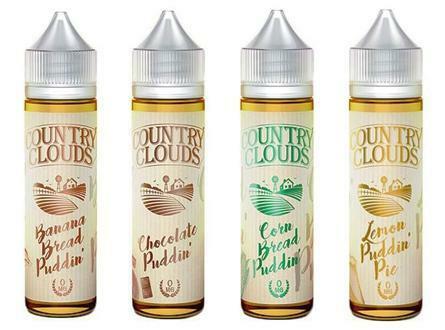 Country Clouds Banana Bread Puddin’ is a sweet and creamy dessert vape. Ripe banana, sweet cream and crumbly vanilla crust.